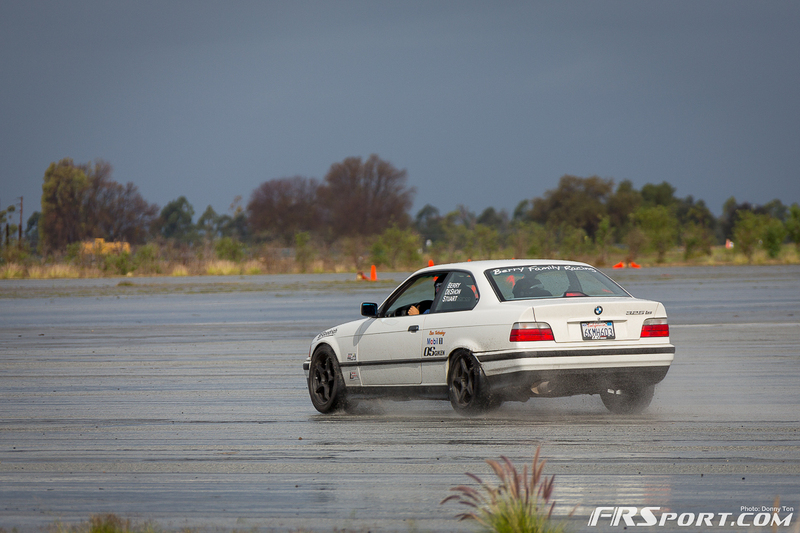 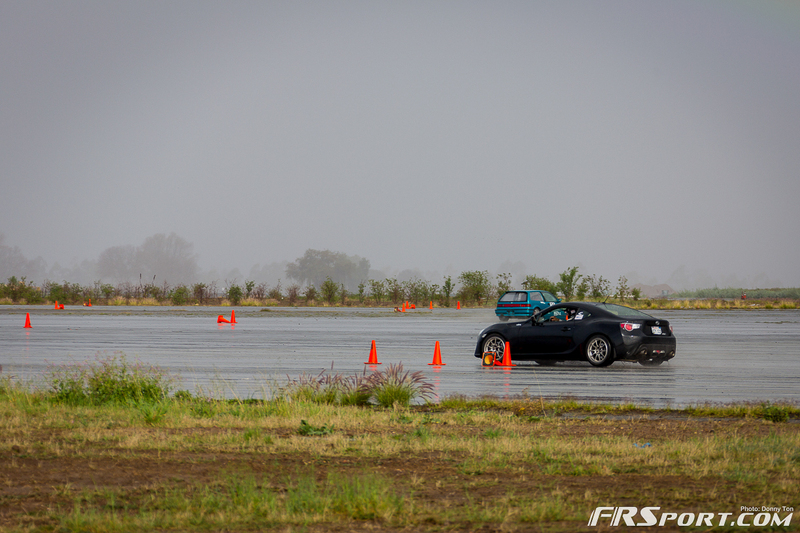 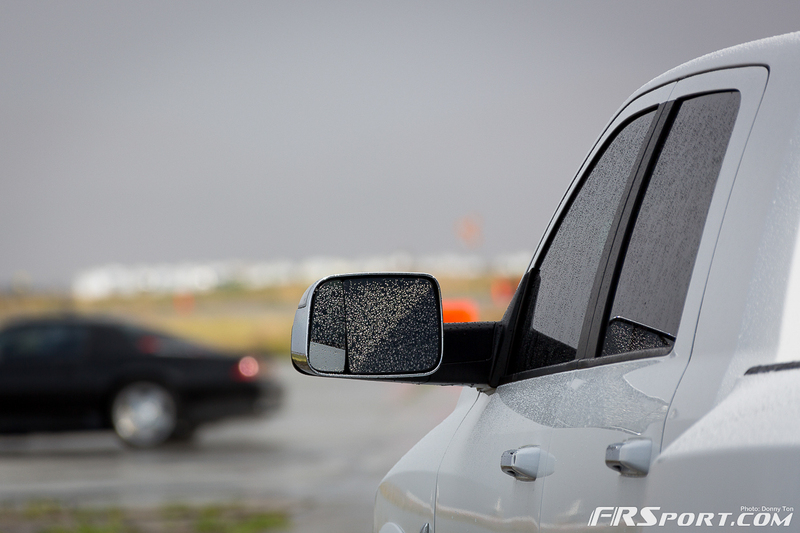 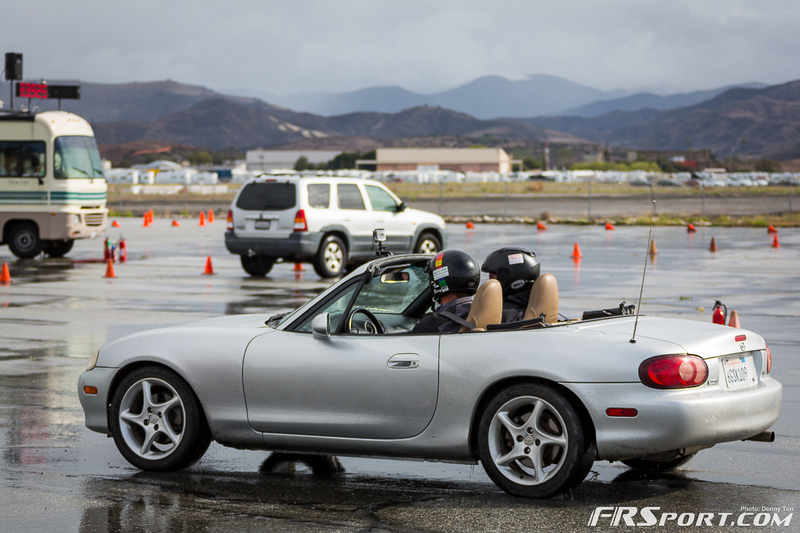 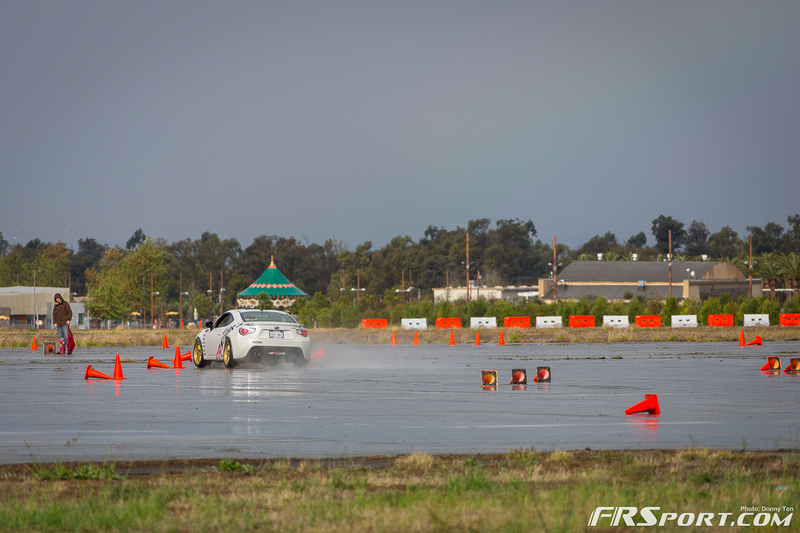 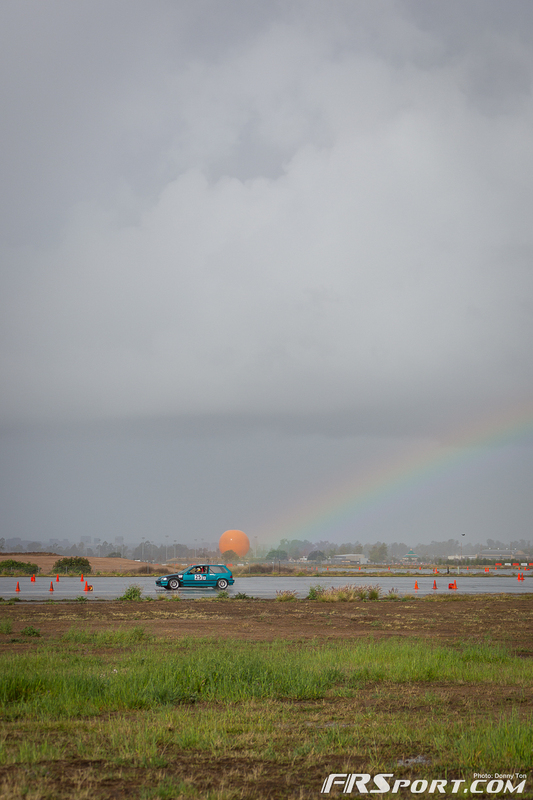 The heavy downpour that hit the Southern West Coast did not stop the “Cone-Conquerors” from participating in the 3rd Round of SCCA Auto Cross competition this past Saturday and Sunday. 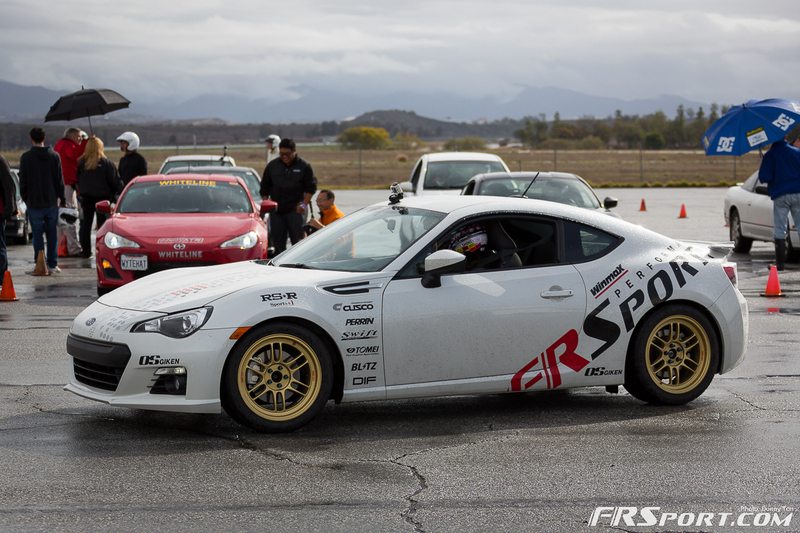 The FR Sport Subaru BRZ again went out and competed at the El Toro Course with purpose and at times giving us a glimmer of that “Rally” heritage. 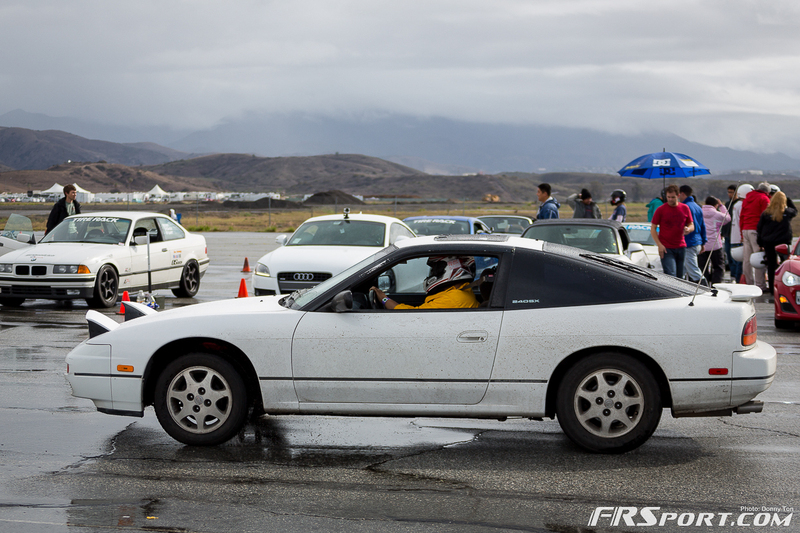 Just look at it, all muddy and dirty haha! 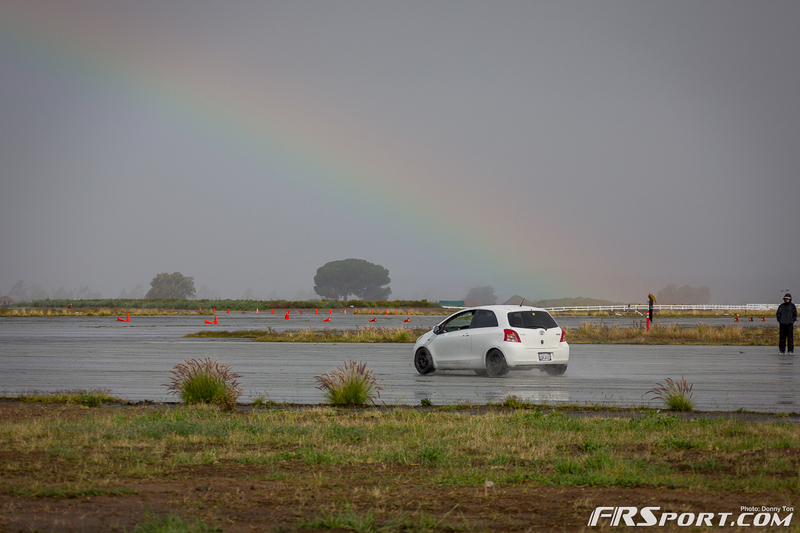 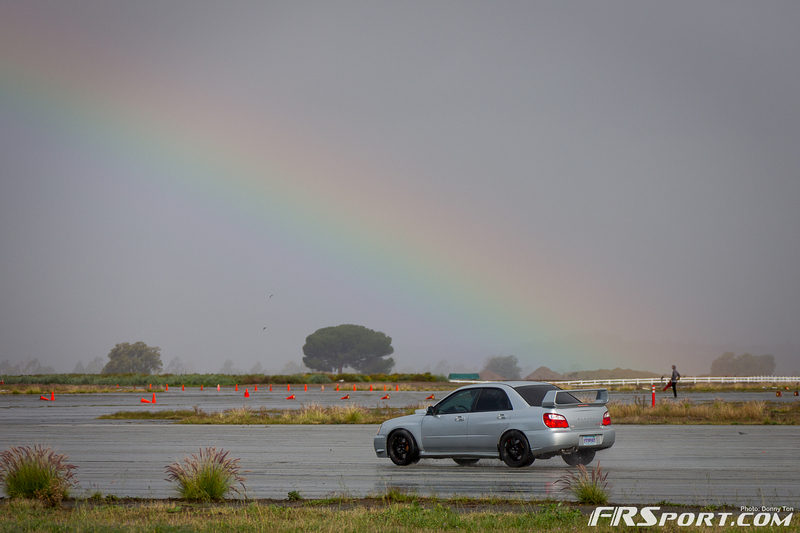 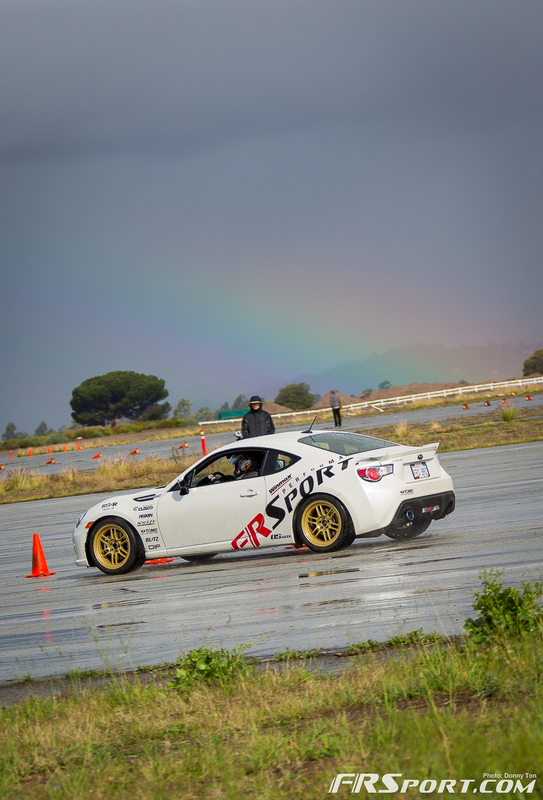 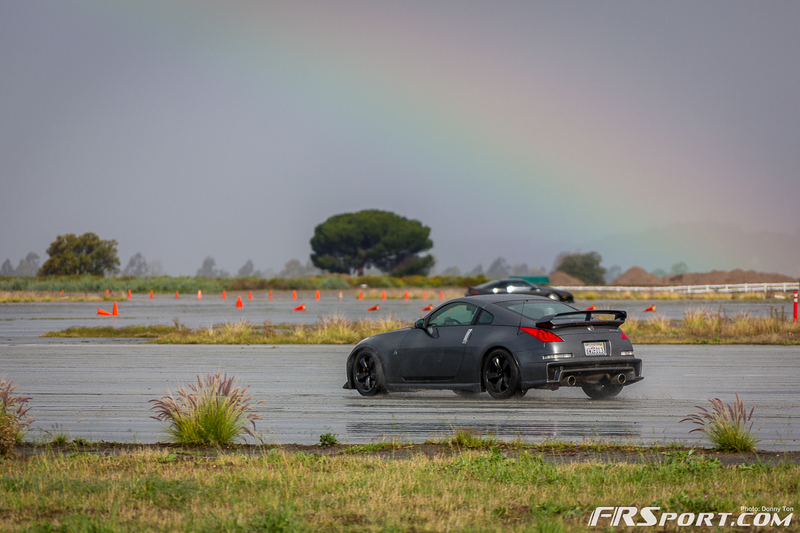 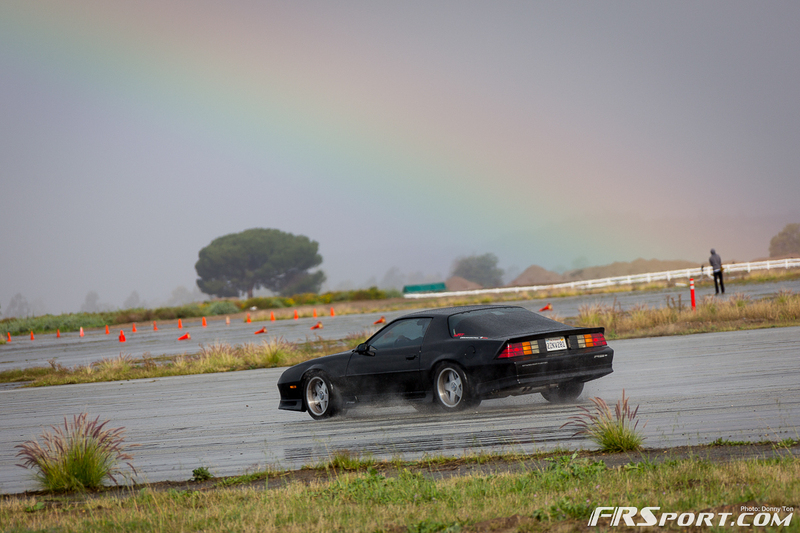 Overall we had great Auto X Action, perfect photography conditions, and even a rainbow at some points throughout the day. 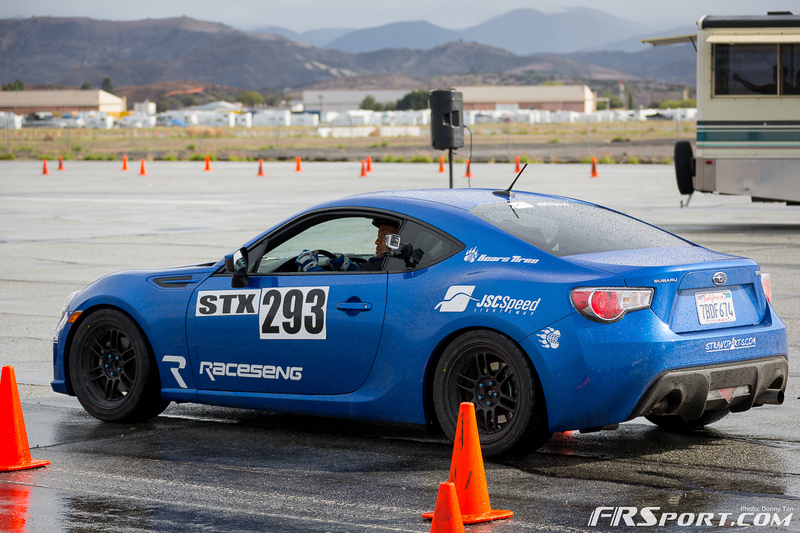 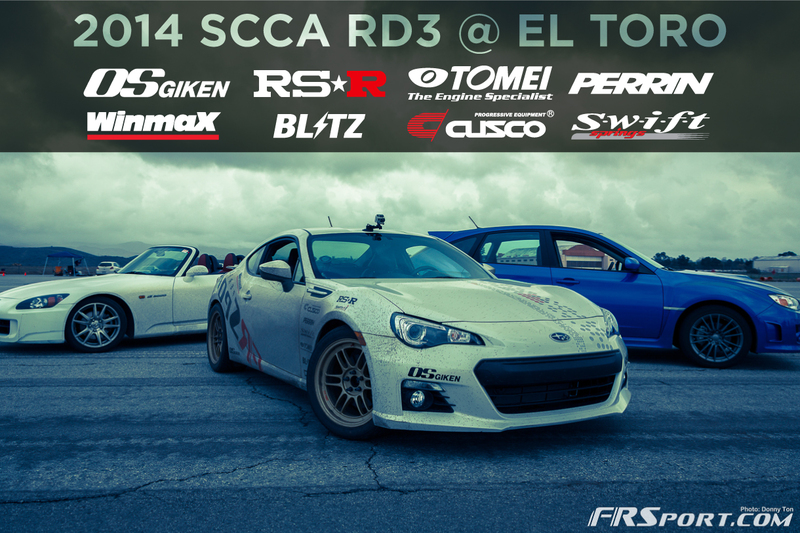 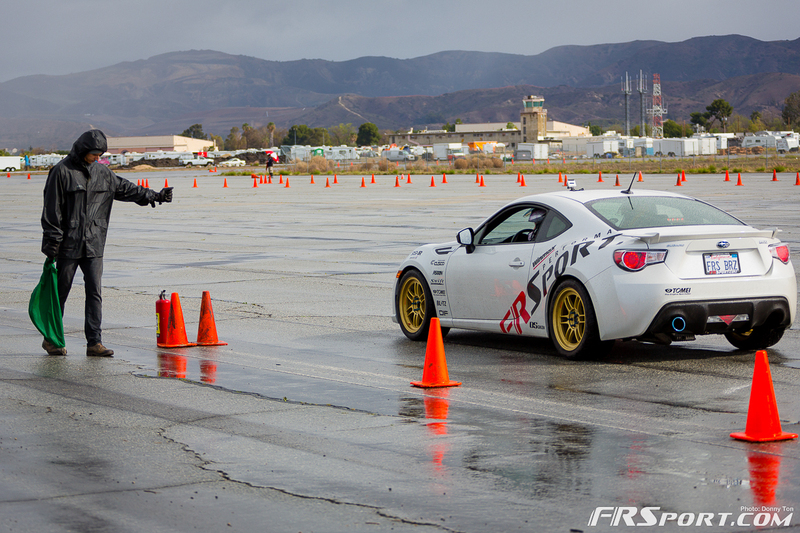 We can’t say enough how lucky we are to participate in motor sports here in SoCal. 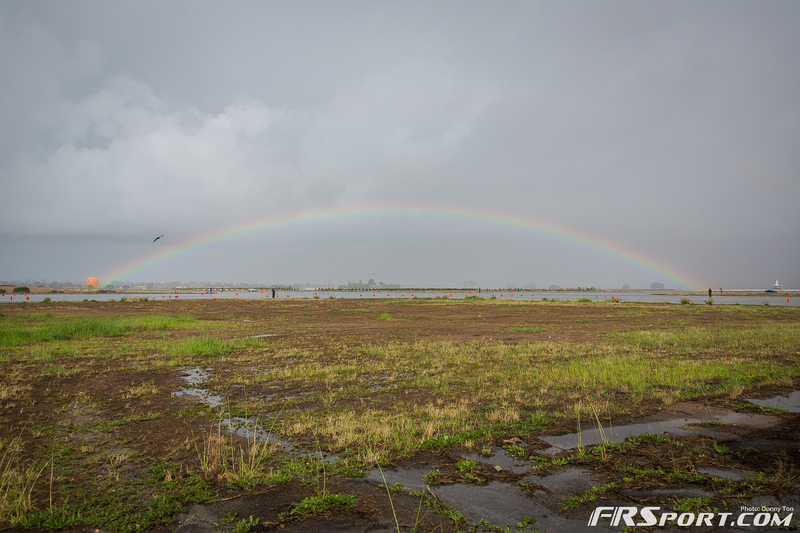 Speaking about photography, our team took the opportunity to take some amazing images that we had hope to share with our viewers. 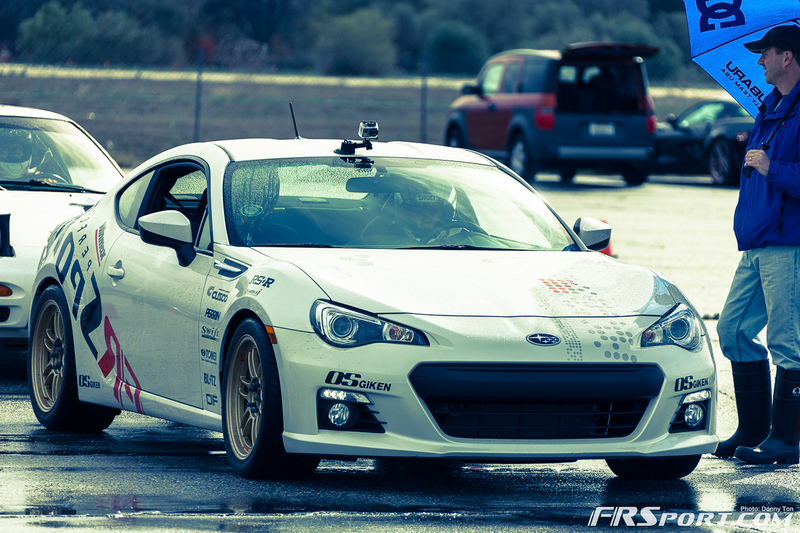 Click on the gallery tab below and check out what we’re talking about. 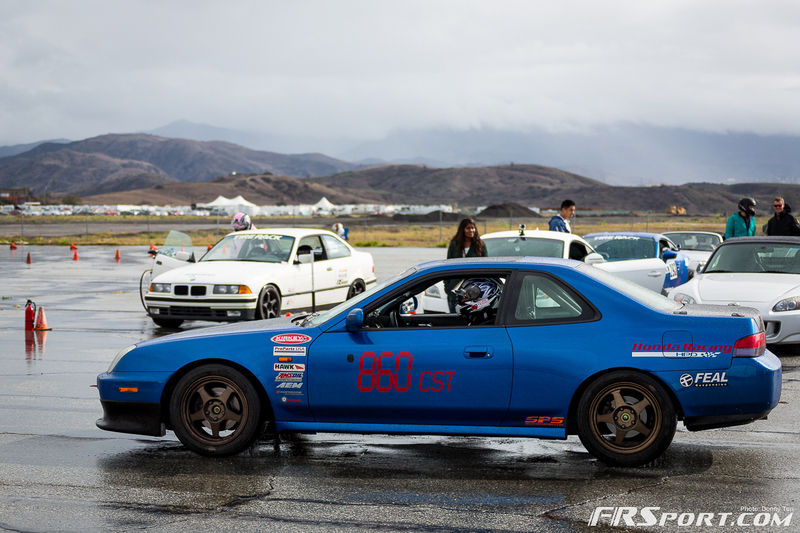 We hope you enjoy our photographs!